← No Offence, no defence. My hope in writing this out is that you go “well duh! Of course” and then pretend like you knew this all already. Whether or not you did is up to you. With communication there is going to be a Sender and a Receiver. These can and will regularly swap around in a healthy relationship. There will also be a Message. The message goes from the sender to the receiver. Often we feel most heard when we get confirmation or affirmation that the message was received and it was the same message that we sent. This can happen by repetition (See also Handshaking (computer science)). 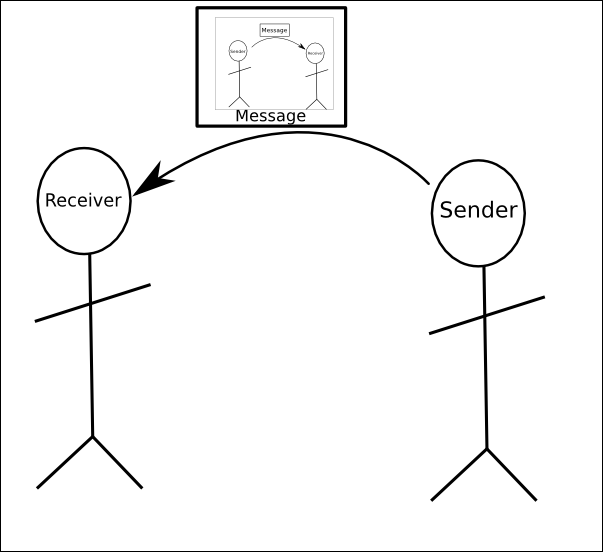 Confirming a message, also a diagram of communication about message sending. garbled – it’s clear you are sending a message but it’s not clear what. “Hey when you do that thing I wish you would do something different instead”. “lets meet up some time to talk”. Seeing a message that isn’t there – “you didn’t reply to my text for seventeen minutes so you must hate me and want to break up”. You said “goodbye and not sweet dreams so something must be wrong”. See also emotional bids, validation/affirmation from NVC (video), Circling. 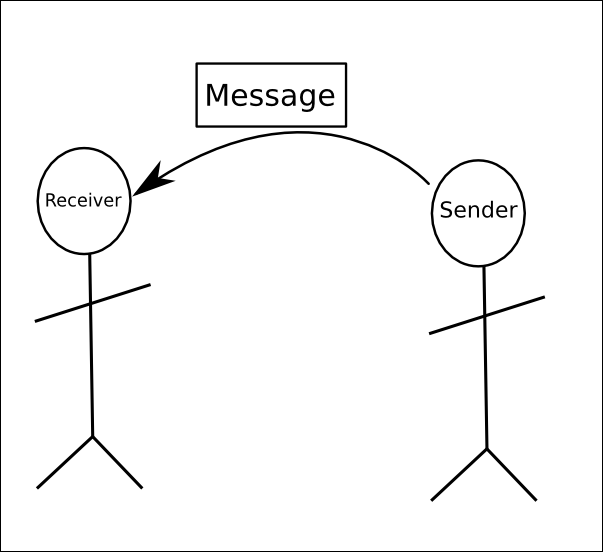 4 types of conversation from number 2 – difficult conversations in my list of models of relationships, Filter on the way in, Filter on the way out, A model of arguments. What is a problem? Meta: I’ve never seen it written out. 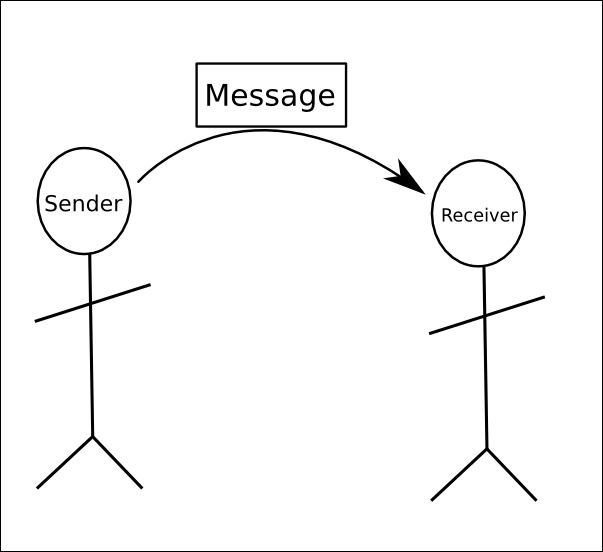 My hope is that this simple model can help you think about communication and message sending. It’s very simple and doesn’t cover barriers to sending a message and many other things but it’s a start.